In Announcements, Blog, News, Timeline, Uncategorized, What's new? 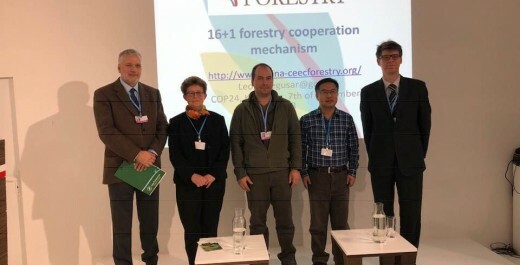 Our project leader prof. dr. Hojka Kraigher had a presentation at the COP24 at Katowice, Poland. In Blog, Timeline, What's new? In Blog, Nekategorizirano, News, What's new? In News, Uncategorized, What's new? 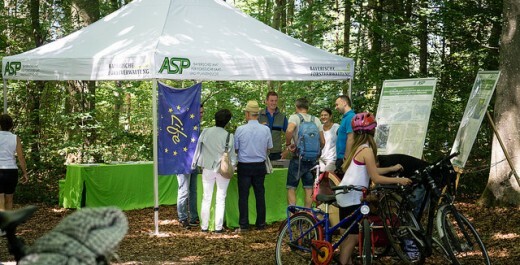 We kindly invite you to the AGRA Fair (Gornja Radgona, Slovenia) on Sunday, 26th of August 2018, to the presentation: What kind of seedlings we need for future Slovenian forests? 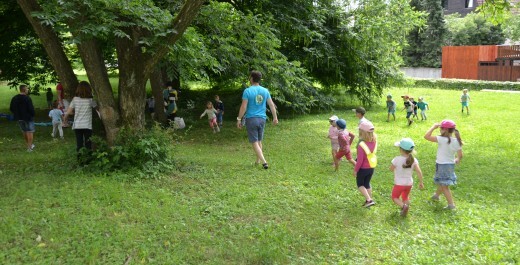 We walked in the mountains, enjoyed the nature, played games and listened to fairytales and also to scientific findings. In Blog, News, Uncategorized, What's new? 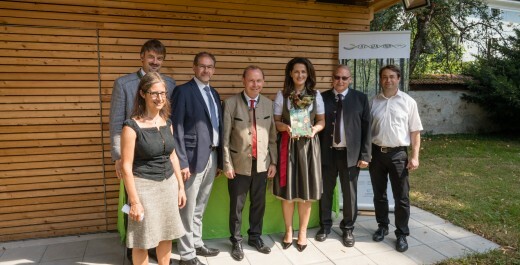 LIFEGENMON children’s books were presented at the event »Z bukvo pod bukve« in Ljubljana, at the Slovenian Forestry Institute. 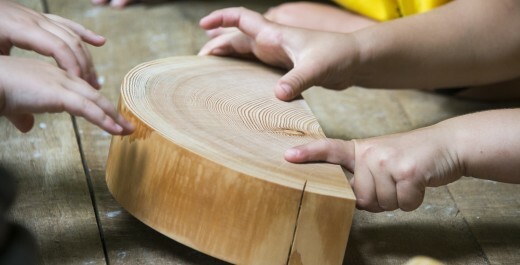 More than 350 children visited Open Doors Day at Slovenian Forestry Institute and Slovenia Forest Service. In Announcements, Nekategorizirano, News, What's new? 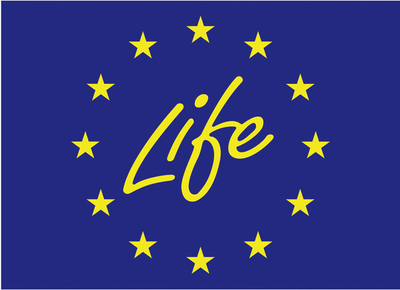 Pravljična pot na Menini planini, v soboto, 2. 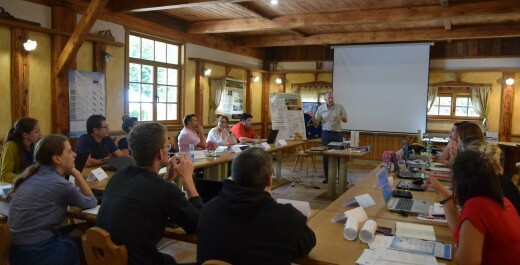 In Blog, News, What's new? This training will have the main emphasis on the reviewing process and publishing the scientific papers, as part of the knowledge transfer.